Obviously I have caramel on the brain right now, but that’s a good thing, I think. This is your favorite homemade caramel sauce…but with pumpkin. (I know, right??) Who knew that such a wonderful thing existed? Allow me to introduce you to your newest #pumpkinallthethings recipe: Pumpkin Caramel Sauce. Trader Joes is going to be the death of my waistline. Am I right? Seriously people, do not go there hungry. The last time I did that, I ended up with these. This time I did that and I ended up with those cashews, more peanuts, pumpkin Jo-Jo’s, and an idea for Pumpkin Caramel Sauce. Trader Joe’s is an evil, evil place. Evil genius, that is. The same day I went to TJ’s I had decided to make real homemade caramel for the first time. Yes, real caramel: melting sugar in a hot pot, the whole 9 yards. I tried 2 recipes before I found my favorite one, I added some salt and another secret ingredient and called it a day. Then I dropped Jordan at her theatre class and headed to Trader Joe’s, where I spent $122. How is that possible? While I was in the nut aisle getting all the things, I spotted Pumpkin Caramel Sauce. A worker was stocking the shelf and made a disgusted face, “they have to put pumpkin in everything,” he groaned. Yes. Yes, Mr. TJ’s worker, yes they do. I rushed home from the store and made my second batch of caramel in one day, with 5 minutes to spare before I headed back out to pick up the kid. No caramel for 37 years, then 2 in one day. I’m on a roll. Okay, so you’ve never made homemade caramel before (or maybe you have). 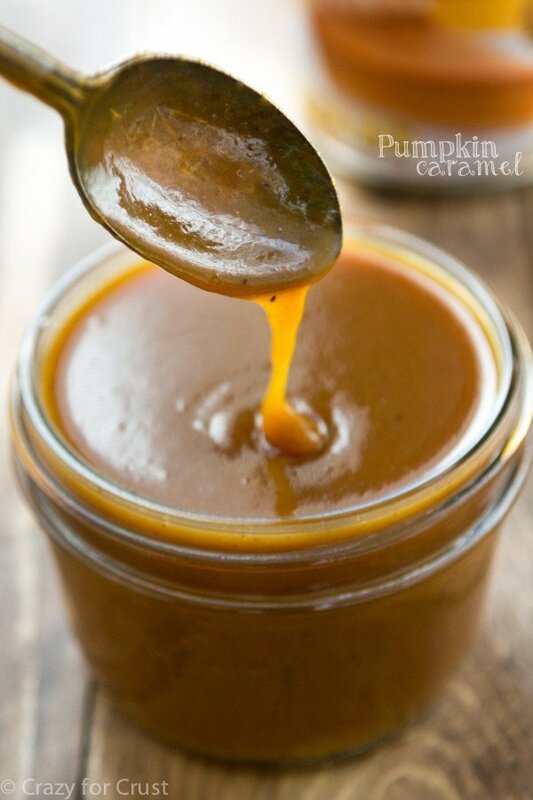 I’m going to give you some tips about how to make this the perfect caramel sauce ever…but with pumpkin. Making caramel is serious business. It’s not hard and it’s really not that scary, but it can be dangerous. One walk away to answer the phone or scream at your kid because she’s watching YouTube again and you’ve told her 100 times it’s not allowed, and your caramel is a burned, smelly mess. 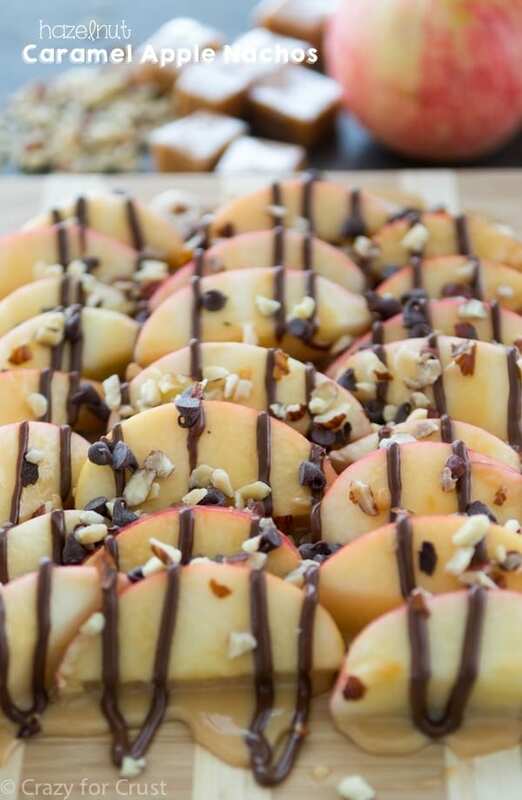 Make sure you are free of distractions before ever attempting this recipe. That will be your first step for success. Gather all your ingredients before starting. Once the sugar melts it’s a really quick process and you don’t want to stop and measure pumpkin puree. Stir the sugar in the pan carefully, so you don’t spread the sugar all over the sides of the pan. Watch it carefully. You’ll start to notice some clear liquid in the bottom, then some of the sugar will get clumpy. Keep stirring then and you’ll notice the clumps start to melt and everything starts to turn an amber color. Once it turns a medium amber color, finish up the recipe. If you like a darker caramel, you can let it go a little darker, but just be careful. Dark to burned happens in just a few seconds. The caramel thickens as it cools. Once you refrigerate it it will become thick like pudding, but a quick microwaving before serving will turn it back into a thick and rich sauce. After I made my first batch of secret caramel sauce (I’ll post it soon) I didn’t think I could do any better. I was wrong, because this pumpkin caramel sauce is seriously one of the best things I’ve ever had. Good luck not just drinking it. But I wouldn’t judge you if you did. 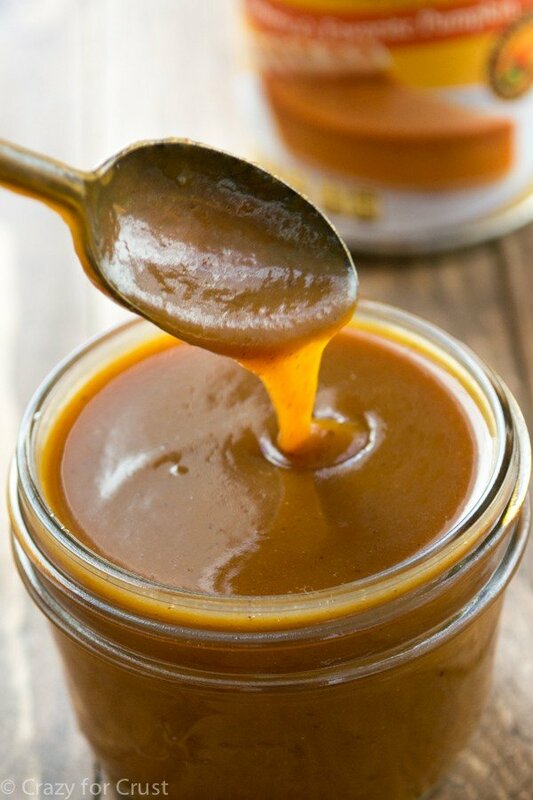 This homemade pumpkin caramel sauce is one of the best caramels ever! 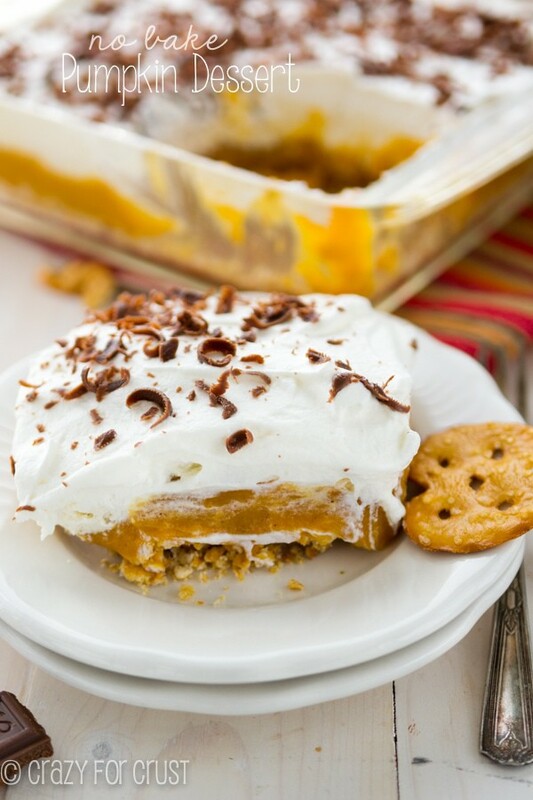 Simply adding canned pumpkin puree and pumpkin pie spice to homemade caramel adds an unparalleled depth of flavor that will be perfect for ice cream or on top of pie this fall! Note: making caramel is something that needs your undivided attention. Make sure you have all your ingredients gathered before starting and that you are not distracted. Leaving the caramel alone at any point can cause it to burn. Read the entire recipe before continuing. Place sugar in a heavy-bottomed medium sauce pot. Make sure the sides of the pot come up a little bit (that it’s not a shallow pan) because it will boil up when you add the cream later. Place the pan over medium-low heat. Cook stirring often, but being careful not to spread the sugar up the sides of the pan too much. The sugar will become a little bit liquidy, form clumps, then finally melt into a light amber liquid. Keep stirring until the liquid is amber in color. This will take about 7-12 minutes, depending on your pot and the heat of your stove. DO NOT LEAVE THE SUGAR ALONE, it will burn fast. Once the liquid turns amber and all the sugar crystals have melted, add the butter and stir until it’s melted. Add half of the heavy whipping cream, stir, then add the rest. It will bubble up as you add it to the mixture. Turn off the heat and then stir in the pumpkin, spice, vanilla, and salt, if using. Stir until smooth. You may need to whisk it to get out all the clumps. 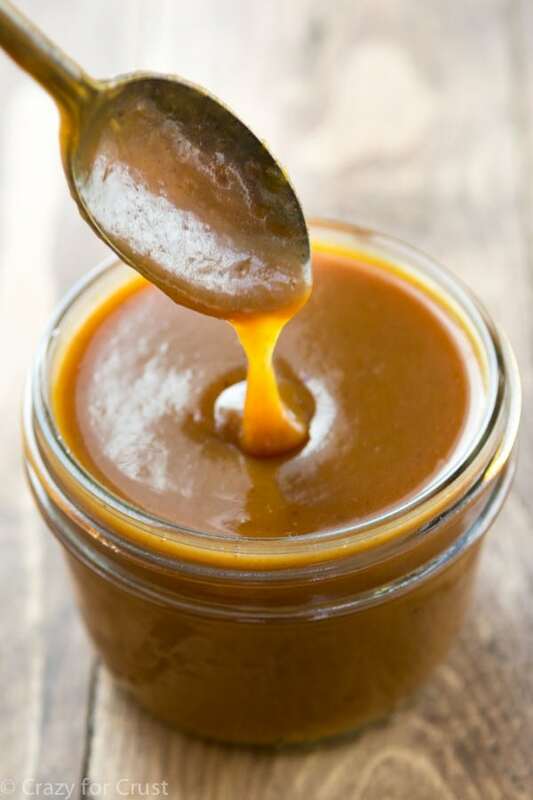 Pour the caramel carefully into a jar and let cool to room temperature. Cover and store in the refrigerator. 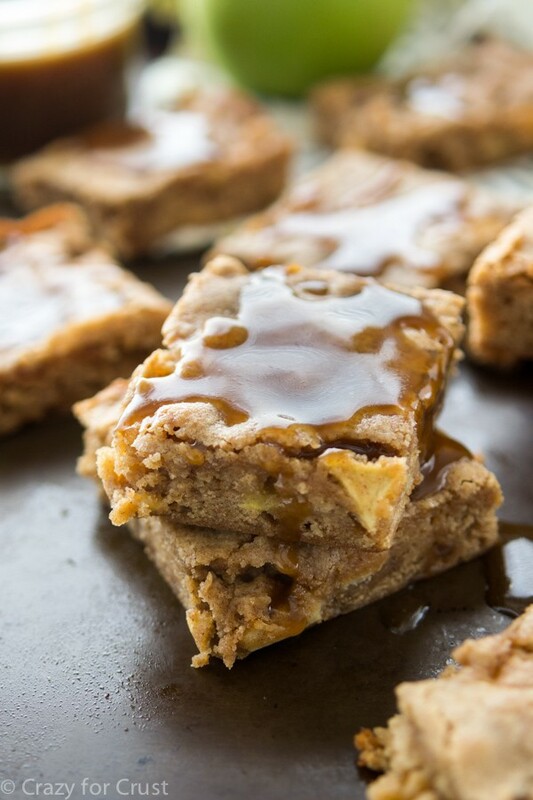 When ready to use, remove the lid and heat in 30 second increments until the caramel is melted and smooth and the desired consistency (about 60-90 seconds for the just-made texture). Will keep for 2 weeks in the refrigerator. This looks amazing. I’m thinking of topping a plain cheesecake with it and some candied pecans. Do you think that would be a good combo? Oh yes, very. Sounds awesome! This recipe is awesome! Do you think it’s a good idea to use it as a filling for chocolate cake? “Chocolate Cake with Pumpkin Caramel Filling” would be a great dessert for thanksgiving! ??? Hi, I have a question. Not sure if you will read this. You posted last year, but I’ll try. Do you think this Sauce will work like so I can make Carmel apples? I think you can if you use less heavy whipping cream. I haven’t tried it though! Let me know how it works if you give it a go. So happy I found this today on Pinterest. I found out this weekend that TJs has discontinued their Pumpkin Carmel sauce? My family loves it paired with their cinnamon dusted cheese and apple slices for dessert. WHAT? OMG that stuff was amazing. It’s what inspired this recipe!! Do I keep the same heat throughout? Did you use a spoon or a whisk to stir? I tried using a whisk but once I added the cream, the caramel became clumpy. Was I supposed to keep the cream at room temp before pouring it in? Thanks! I used a whisk to stir it in. Sometimes it can do that if the mixture is too hot, when it happens I’ll strain it to get the lumps out. If it’s super lumpy you can try warming it up again and whisking to get them to melt. How much water do you as to the sugar? No water. Just put the sugar in the pot and let it melt and then caramelize. That’s why you can’t leave it because it can burn quickly if you aren’t watching it. This is delicious and, honestly, simple, but everyone will be so impressed that you made your own caramel. THIS RECIPE IS DELICIOUS!!! Came out soooo good! I added a bit more pumpkin since I wanted to increase the pumpkin taste. Can’t wait to eat this on our pumpkin cheesecake and french toast!!! Excellent recipe for a unique caramel. I haven’t made caramel in a long while, so I’ll need to practice this more since there were way more clumps than expected. However, for my first-time-in-a-long-while try at it, it went great.